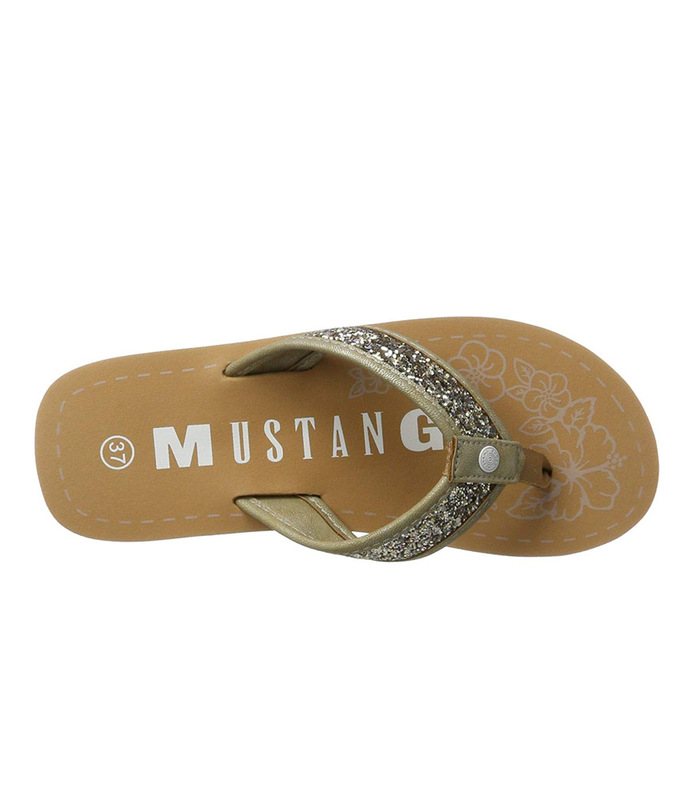 This beautiful Mustang Gold flip flop sandal is a ‘must-have’ for your Spring-Summer wardrobe. 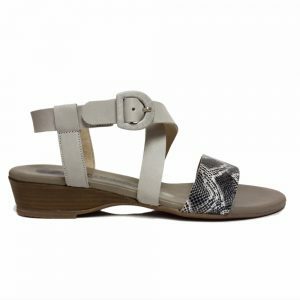 This elegant flat sandal is perfect for the beach or chilling by the pool and would lend itself brilliantly to any summer outfit. 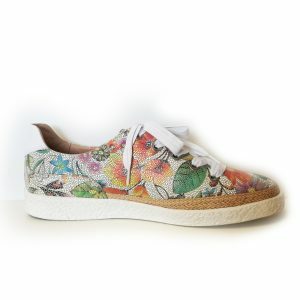 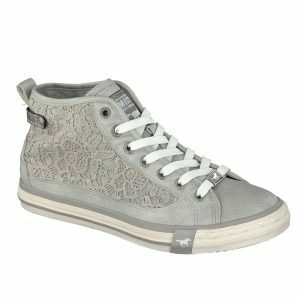 It is built for style and comfort with its gorgeous sparkling beige toe straps and soft foam patterned sole.